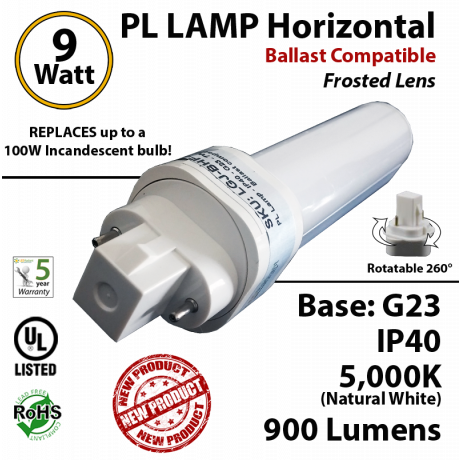 9W PL LED lamp 900 Lumens 5000K Frosted Ballast compatible G23 IP40 UL. 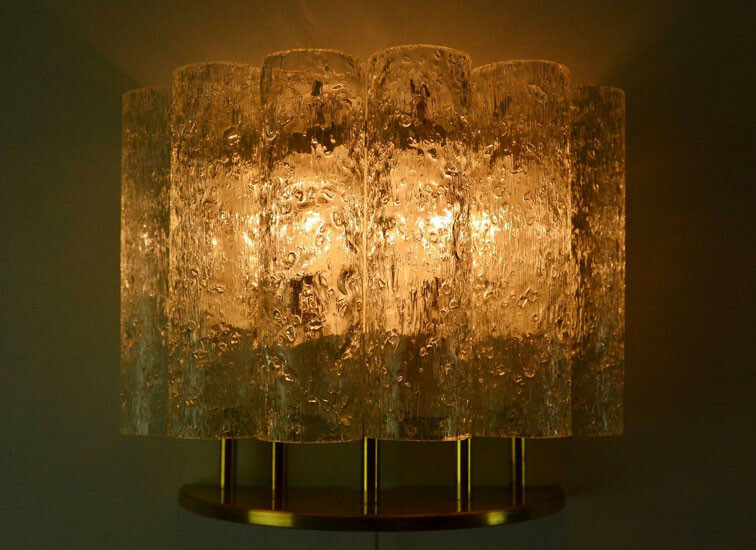 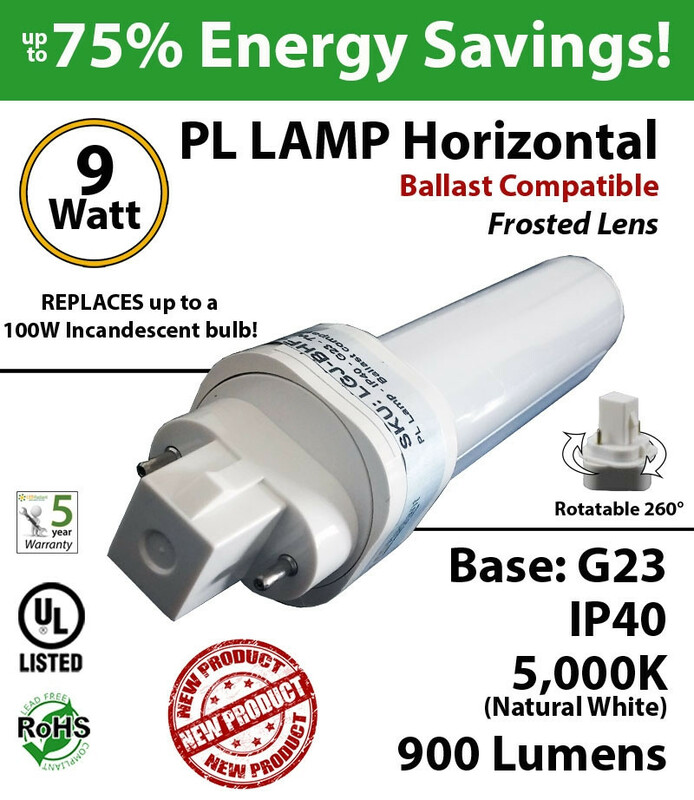 Our 9W LED PL Lamps are made for replacing up to 27 Watt of the old CFL's lamps or up to 150W of the even older incandescent lamps. . These LEDRADIANT PL's have a G23 base, and have a lifespan over 15 years, maintenance free, if used 12 hours a day. 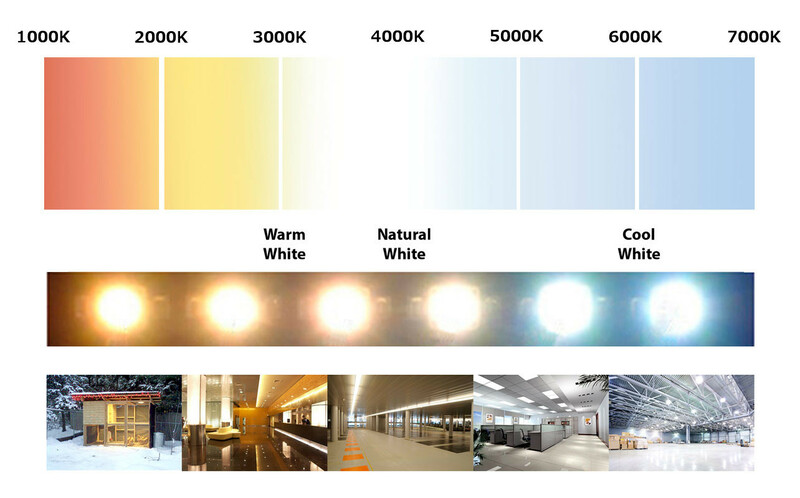 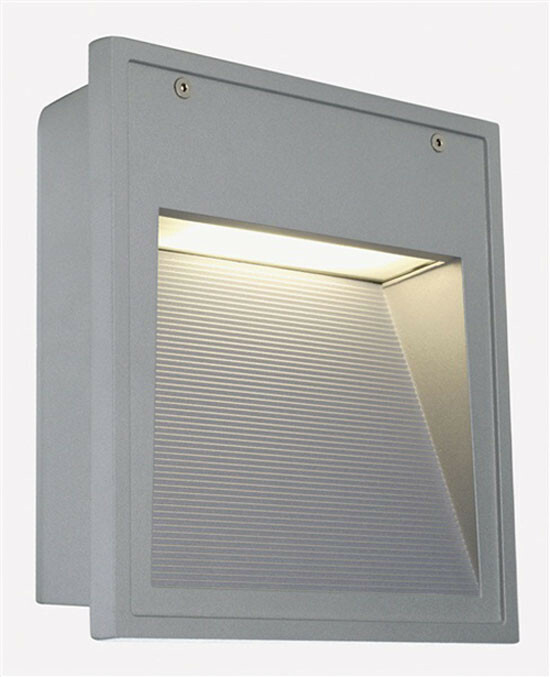 Product Size:6 9/16" x 1” x 1"
You're reviewing: 9W PL LED lamp 900 Lumens 5000K Frosted Ballast compatible G23 IP40 UL.